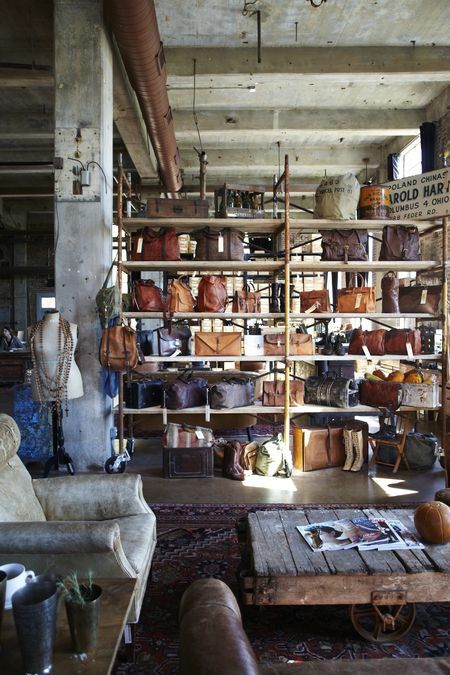 Recently TradHome asked for me to be their tour guide through Nashville for a day highlighting my favorite local shops, venues and artisans. After five years of living here I have fallen in love with this city and have found some truly special spots. I was thrilled to get the chance to show them off. What is Tradhome? 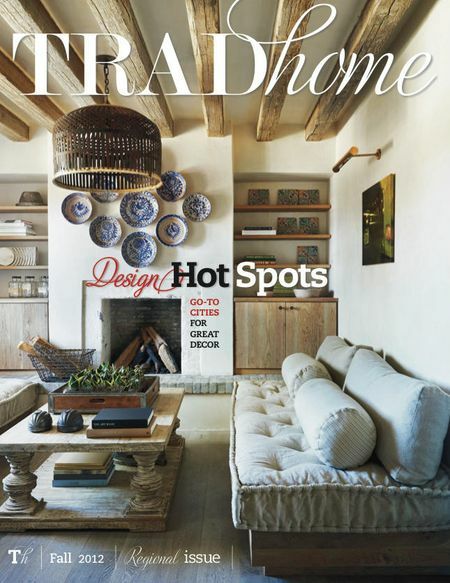 : TradHome is the fairly new online magazine that is a collaboration between Traditional Home and Lonny. If you like this blog you will love this magazine- trust me. They sent over photographer Colleen Duffley, (that has shot for every cool magazine you can think of!) to follow me around Nashville for a day. And I mean one FULL day. We hit it off immediately and had the best time running around town in her assistant Kevin's pickup truck. Colleen is so talented- as you flip through this entire issue you'll see what I mean. We went by my favorite spots including Peter Nappi, The Perfect Pair, Imogene and Willie, Preservation Station, Burger Up, etc. This city has so much to offer it was hard to narrow it down! 10 pages full of pictures and the adventures of our day (my hit list) can be found on page 164. Followed by two local homes by the talented architect Bobby Mcalpine and designer Ray Booth. As always they do not dissapoint. And I am beyond honored to represent Nashville with these two. The magazine also highlights San Antonio, Washington DC, and Scottsdale- with gorgeous homes by David Michael Miller, Mary Douglas Drysdale, and more. This issue is really good. 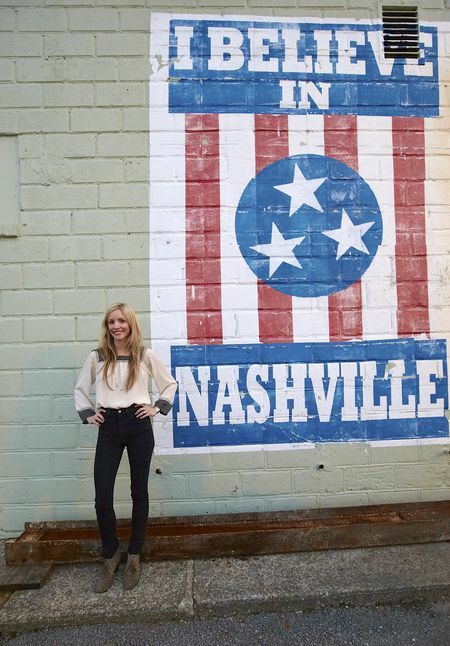 ...And I hope you enjoy my favorite Nashville spots! All photographs by Colleen Duffley Photography. She's also in charge of studio b.- a creative venue that brings together the best of the best and the up and coming in the fields of photography, art, design, literature, food, and wine. Brilliant idea.